Sparky's Cove is the 4-season Muskoka escape for your family! A modern yet cozy cottage on quiet Rabbit Bay where you can swim safely off the dock, or enjoy a leisurely paddle. 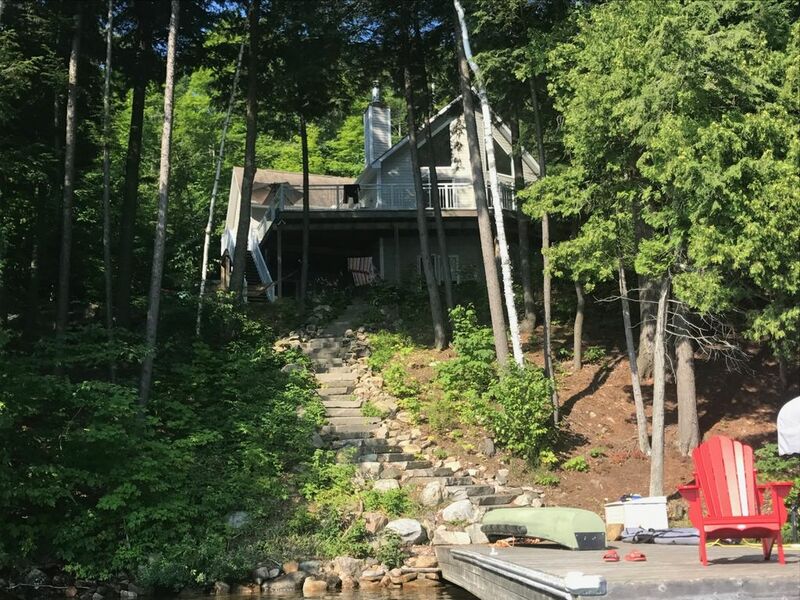 The cottage has all the amenities you need - 4 beautiful bedrooms with lake views, 2.5 bathrooms, an open concept kitchen and family room, and a large deck for summer BBQs and sunsets and a 4.5 hp fishing boat to enjoy the true splendor of Lake of Bays. Proximity to Algonquin and Arrowhead National Parks; and Huntsville, Dorset and Dwight are nearby should you forget anything.